Get Banna News. 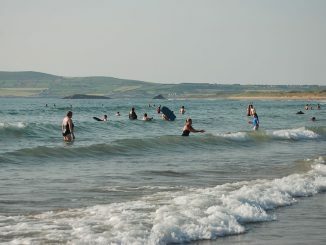 Banna Beach is one of the finest and longest beaches in Kerry. 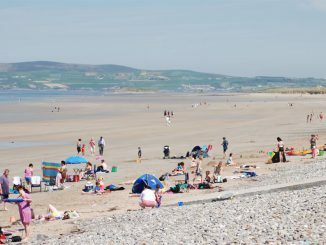 On a sunny day it is our own Riviera to where thousands of sunworshippers flock. 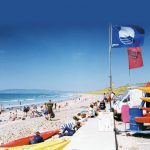 Here are some snippets of news from this sandy beach.